With the ever so popular "light filtering" and "instagram filter powders" trending in the make-up world currently, I decided to give this one a shot and finally use my Sephora gift card from Christmas to purchase this product. Unfortunately for some, *cough* Too Faced Selfie Powders *cough*, they're gimmicks, but this one is far from it. 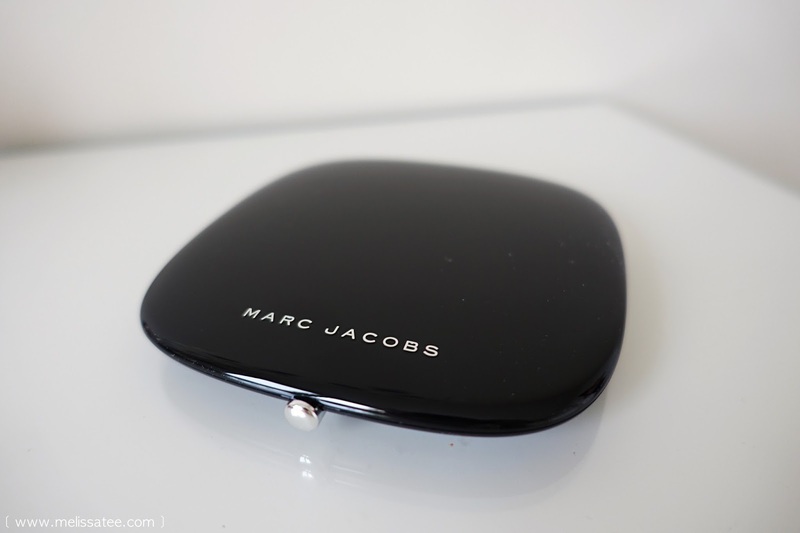 Today's review will be on the Marc Jacobs Beauty #Instamarc Light Filtering Contour Powder. 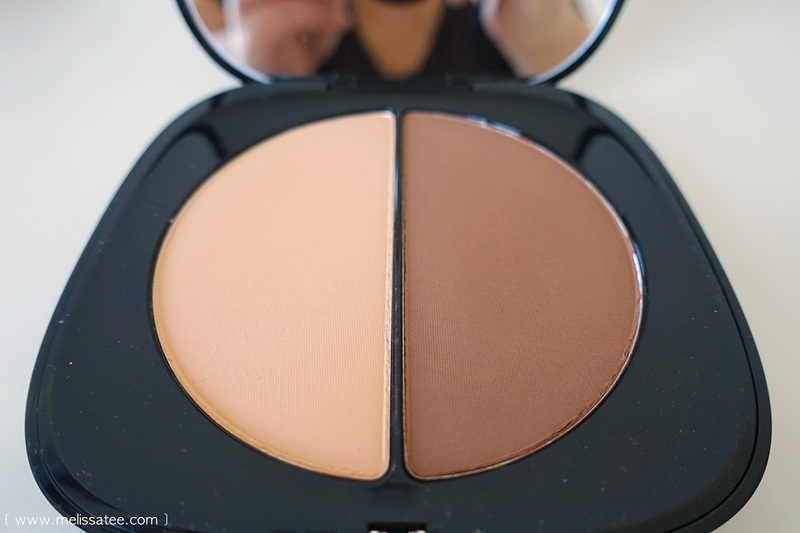 There are three shades available in the light filtering contour powders line. "Mirage Filter" is the lightest, which is described as a light gold highlight with a light bronzer. "Dream Filter" is the medium shade which offers a soft pink highlight and medium bronze. The darkest shade is "Hi-Fi Filter" which offers a warm peach highlight and deep bronze. I purchased the darkest shade of the three available. I could of went with the medium contour powder, but I fell in love with the deep bronze from the Hi-Fi powder. I chose to purchase this over the Kat Von D Shade + Light Contour Palette because face it, I know I'm not going to use all the shades in that palette, though all the colours do look promising. I've had my Anastasia Beverly Hills Contour Kit since it first came out, and I don't use all the shades in the palette. Why not purchase a contour duo with two huge pans of colours you would use?? 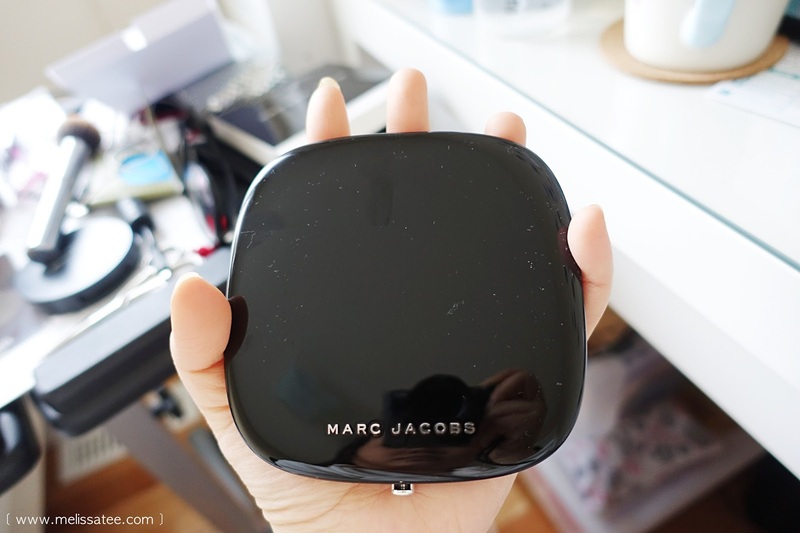 You get two huge 9g/0.31 oz pans of powder in this compact. The compact is HUGE. It's bigger than the size of my palm! A very nice sized mirror as well, considering how big the compact is. Both of these are matte, finely-milled, luxurious, silky powders that create very natural looking contouring and highlights. The highlighting powder comes off as a very dark peachy/tan in the pan (a lot darker in person than in the pictures), and really scared me at first when I was deciding to purchase. 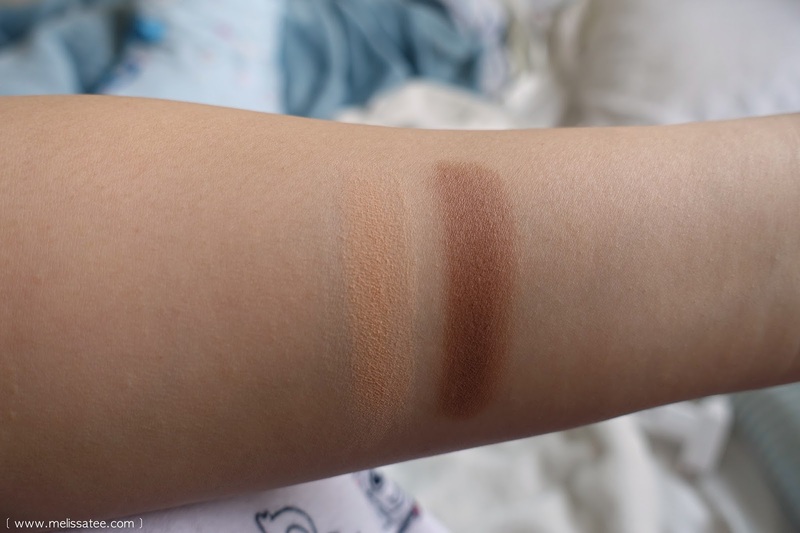 It's a deep peachy shade, but once blended, looks amazing on my skin. 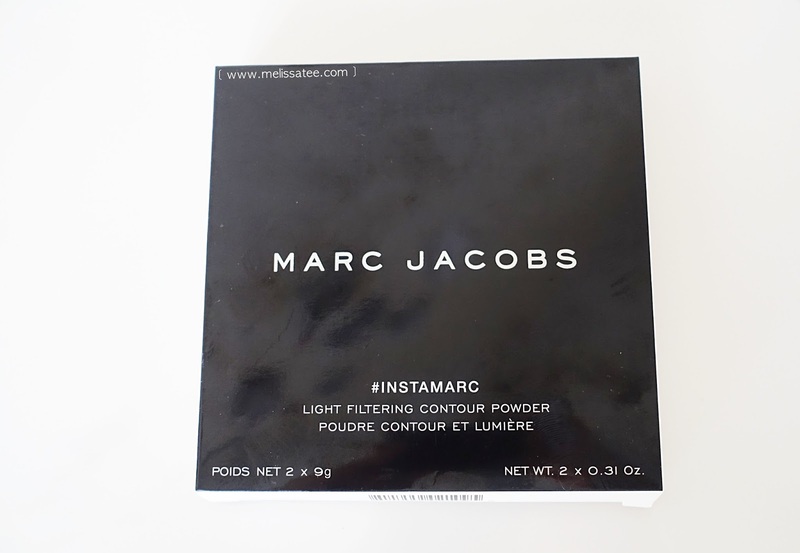 I find this powder works best for setting my under eye concealer. 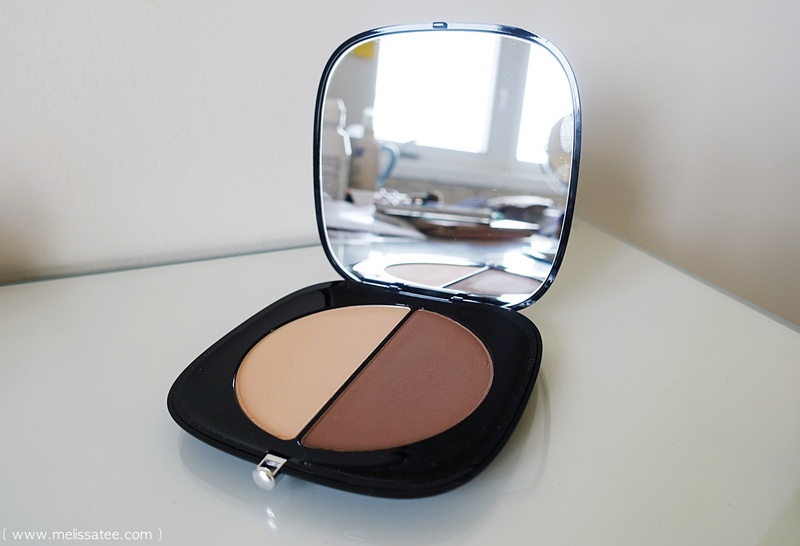 I could even use this powder as an all over setting powder too, since my skin is fairly tanned all year round. 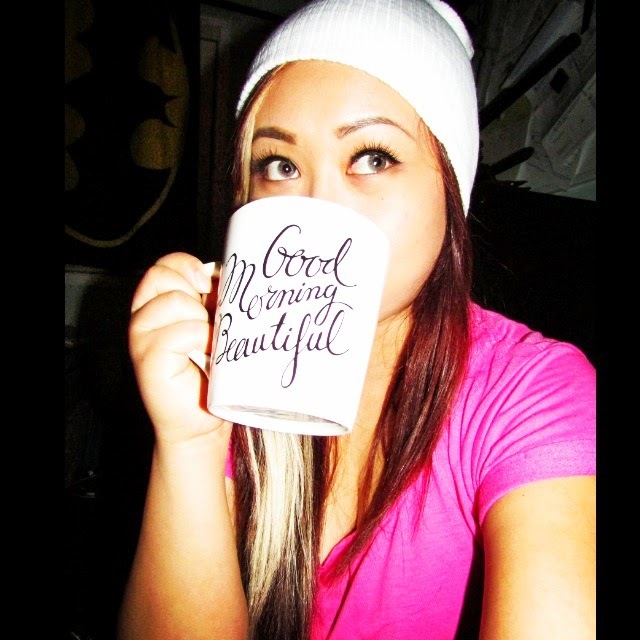 It does an amazing job almost "blurring" my skin to make it look completely flawless. It appears kind of powdery, but it doesn't look that way once it's on your face. For the bronzer/contour powder, its a matte/satin powder that blends very well onto the skin, leaving you with a natural contour. The bronzer side is what sold me. 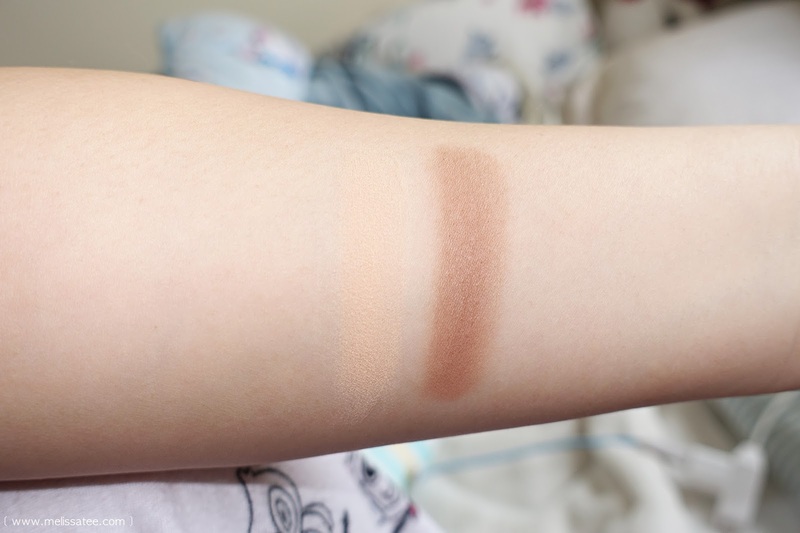 It's a gorgeous deep bronze, fairly similar to Benefit's Hoola Bronzer but a tad more warm. 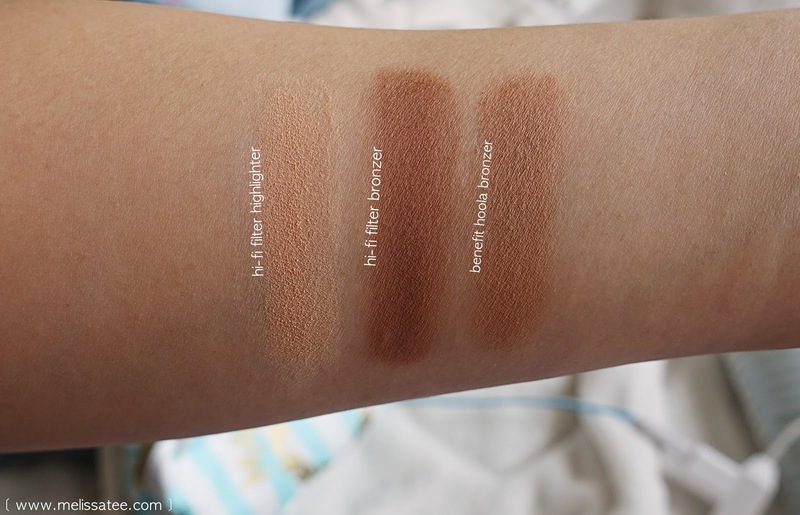 Here it may seem that the two bronzers are way different, but it's because I swatched the hi-fi filter bronzer 2 or 3 times to get a deep colour. 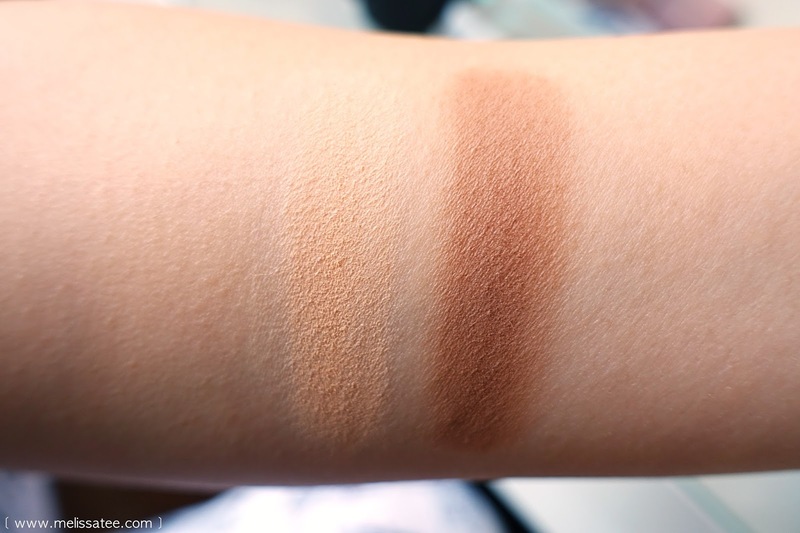 One swatch of it would probably look more like Hoola, and since it's buildable, the product can go on as dark or as light as you want. I love that I found a new alternative to Hoola because lately everytime I use it, it breaks me out! At least I have a new and better replacement! 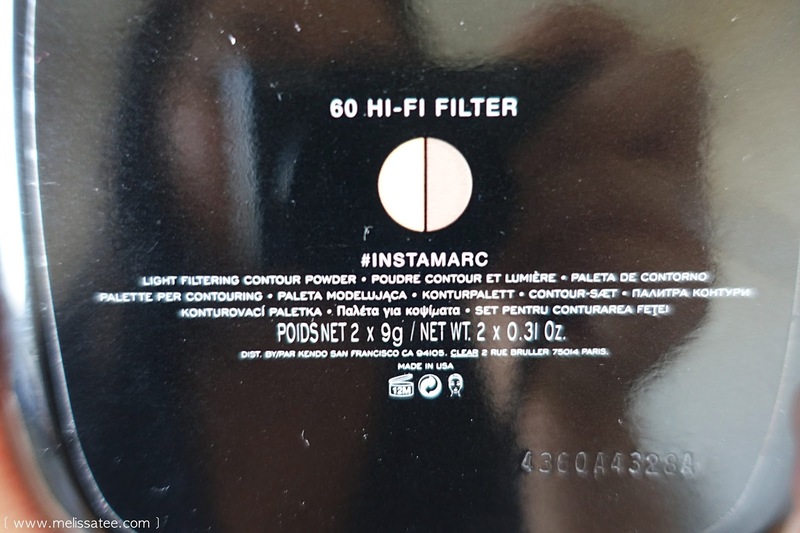 The #Instamarc light filtering contour powder is going to be my go-to contouring palette for this coming summer. 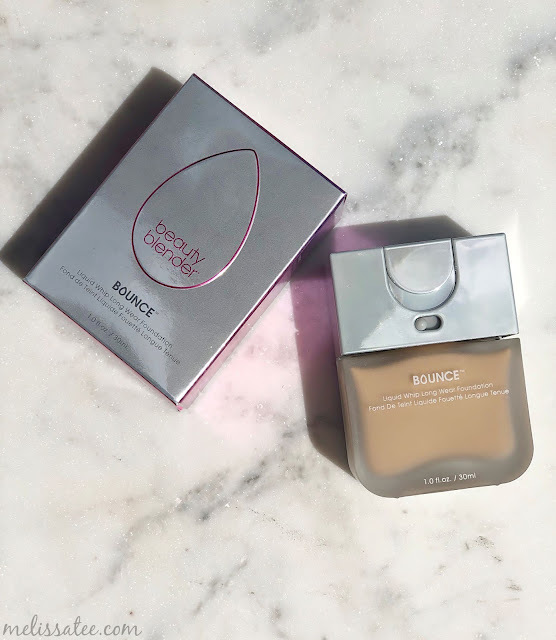 Lately I've been loving the natural, sun-kissed look, and this product is definitely my new essential. What is your go to bronzer/contour kit?